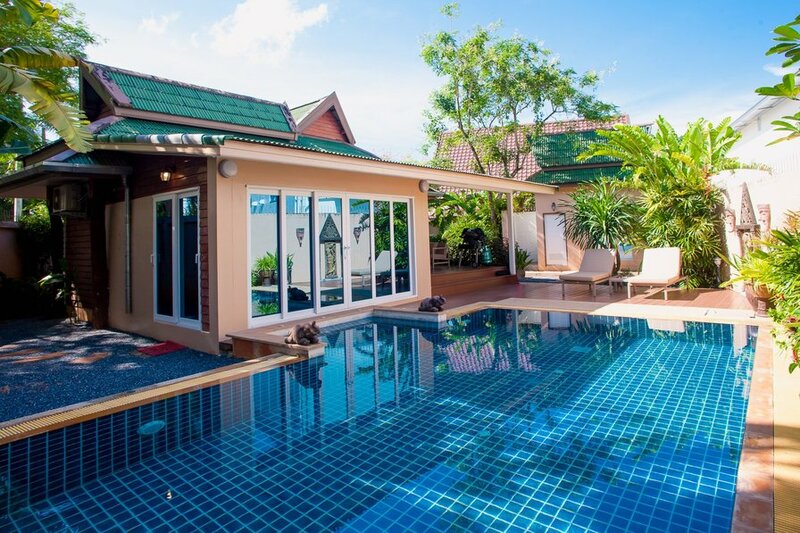 The swimming pool itself is 8m x 4m and there is a well-tended backyard all around the property. Wi-fi access to the internet is available throughout. The beach of Ao Nang is around 2.5km away.